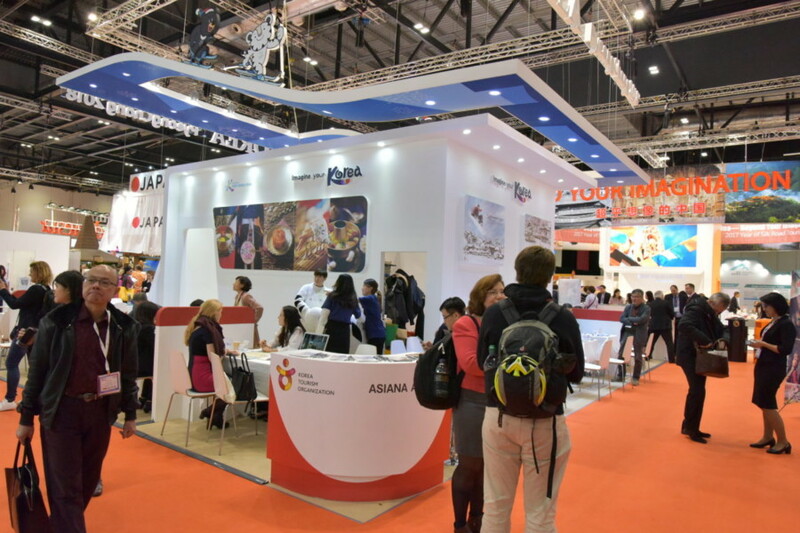 The Korea Tourism Organization (KTO) will participate in the World Travel Market (WTM) London from the 5th to 7th of November at ExCeL, promoting travel to Korea with a focus on peace-themed tourism products such as tours of the Demilitarised Zone (DMZ). WTM London, held annually at the end of the year, is one of the world’s three major tourism fairs along with Madrid’s FITUR in January and ITB Berlin in March. It attracts 80,000 visitors each year, and with 186 countries expected to participate in 2018, competition will be fierce. KTO’s focus for WTM is the promotion of tourism to the DMZ, which is currently in the global spotlight as a result of the inter-Korean summits held earlier this year, as well as regional tourism products linked to tourism in Seoul. A total of 23 local government and travel agencies will participate to attract European tourists, including representatives from the Seoul Tourism Organization, Jeju Tourism Organization, South Coast Wide Area Tourism Council, and local governments from Jeolla province. On the first day of WTM (Monday 5th November), KTO will host a luncheon for more than 100 British travel operators and journalists at Novotel London Excel Hotel in order to share its achievements and outline aims for the next year. A number of cultural events for the duration of the exhibition have also been prepared, including traditional Korean dance performances, the chance to try wearing hanbok (traditional Korean dress), Korean calligraphy, and traditional tea-tasting. KTO can be found at stand AS1050.